Can Just Be Kids for a Week Every Summer! 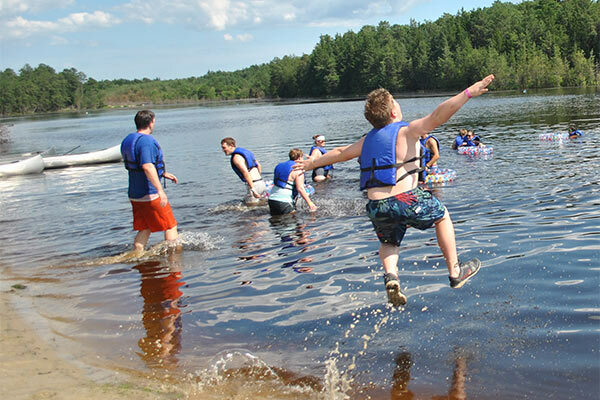 Camp No Worries assists pediatric oncology families to build friendships, community, resilience and hope. We focus our work in four key areas because nurturing the potential of kids and supporting our neighbors are fundamental to strengthening communities. 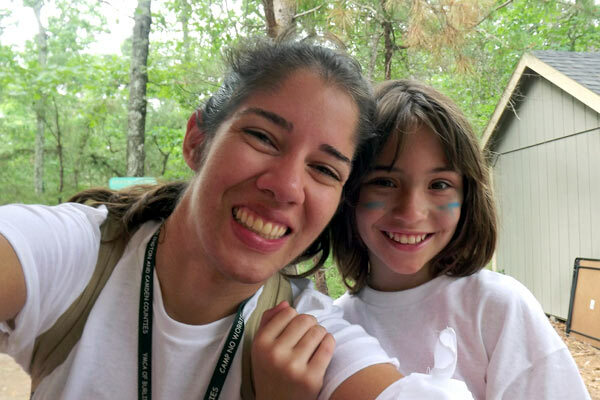 Camp No Worries is a Gold Ribbon Camp of COCA-I (Children’s Oncology Camping Association International) and is part of Region 2 serving pediatric oncology camps in New Jersey, Pennsylvania, Delaware, Maryland, Virginia, West Virginia and Washington, D.C.